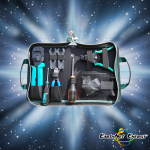 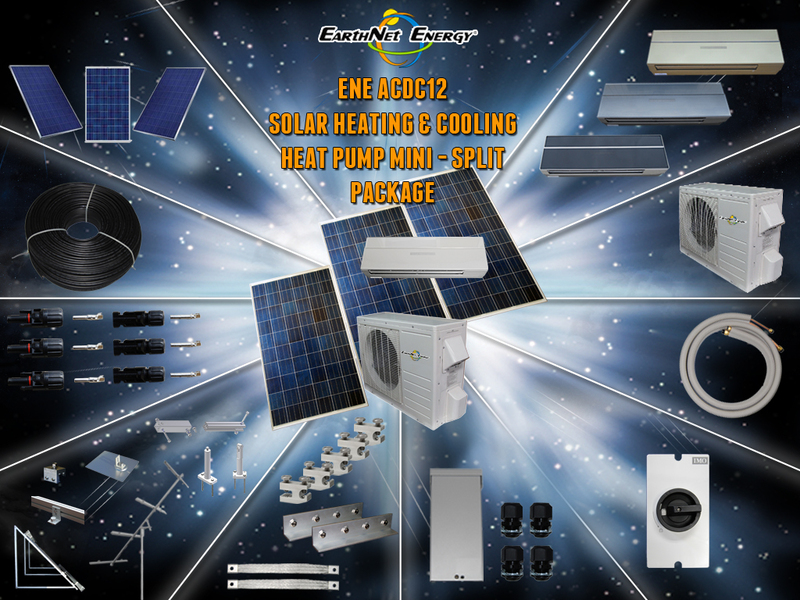 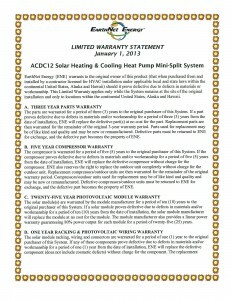 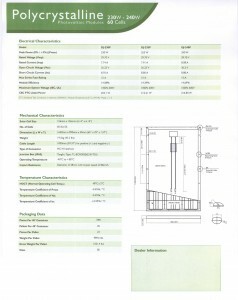 When you purchase an ACDC12 solar heating and cooling mini-split system from EarthNet Energy, the items listed below are included in every kit. 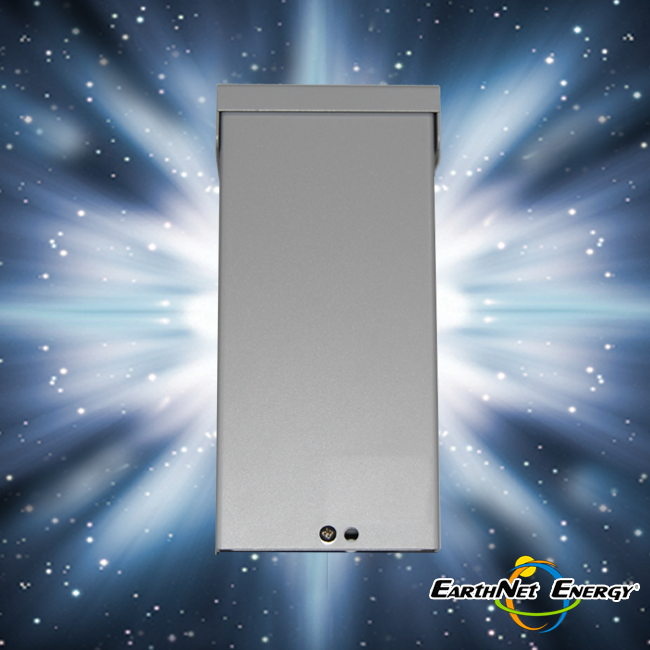 The indoor unit is available in black, gold and silver providing the customer with a choice of three elegant colors. 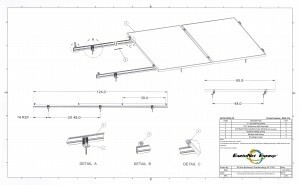 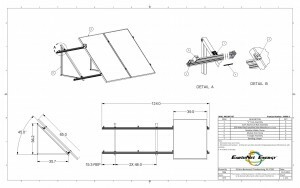 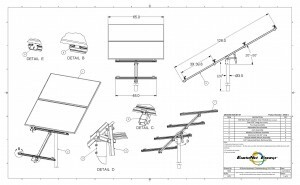 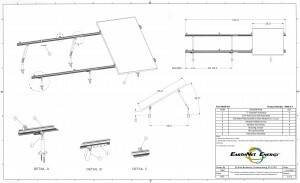 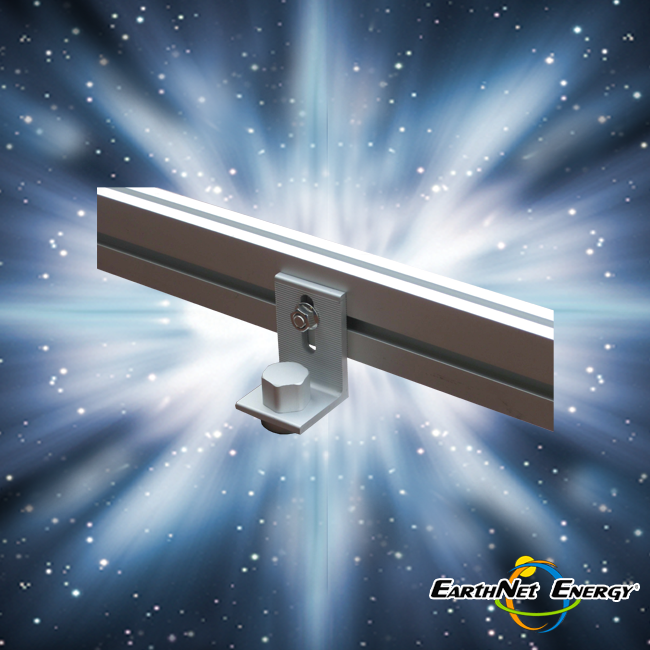 Required accessories include the solar module mounting kit that is required for the proper installation of the solar modules. 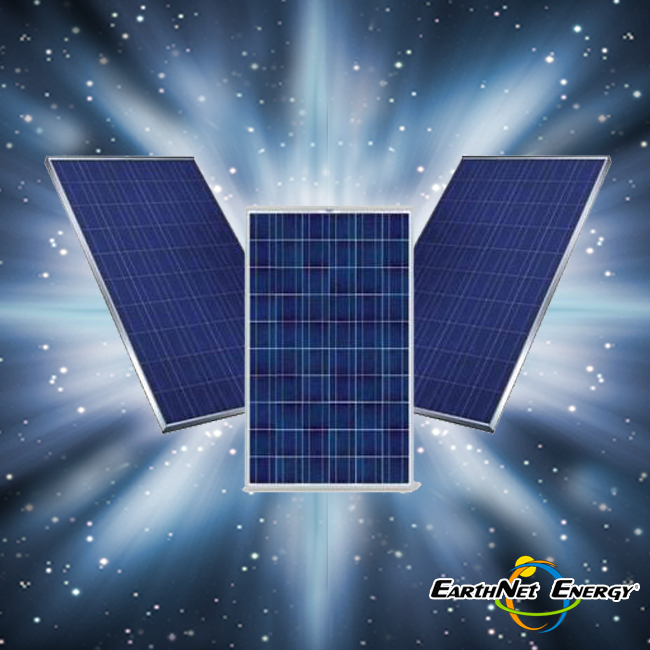 A site assessment will determine which solar module mounting kit (roof, wall or ground mount) must be used. 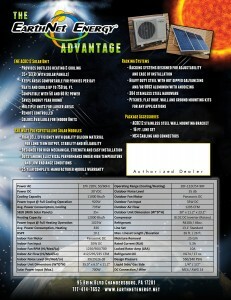 Kits are available for all roof types (asphalt shingle, metal, standing-seam, and flat). 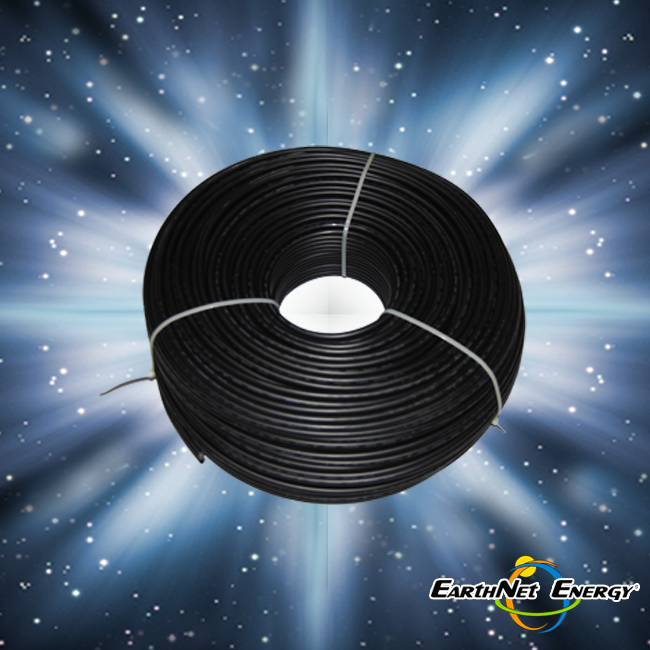 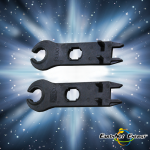 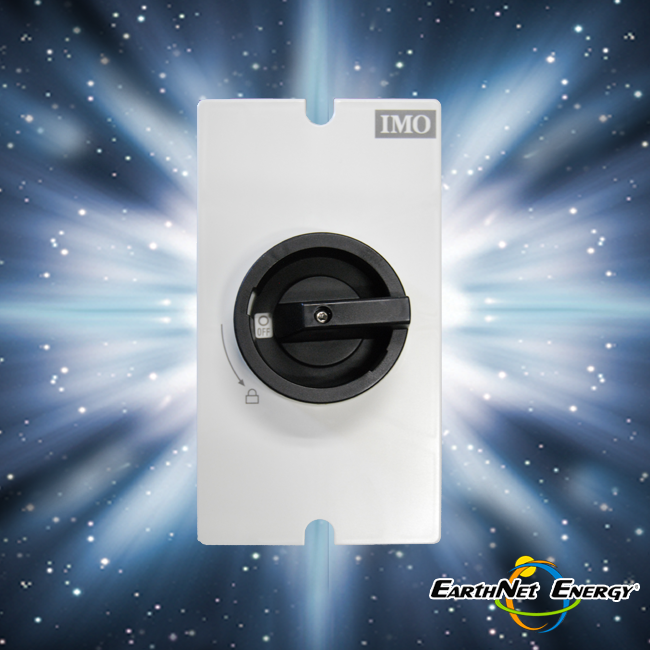 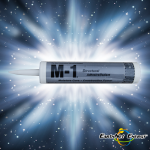 *All wiring to breaker panel, including any additional AC/DC disconnects or grounding requirements are not included in the package. 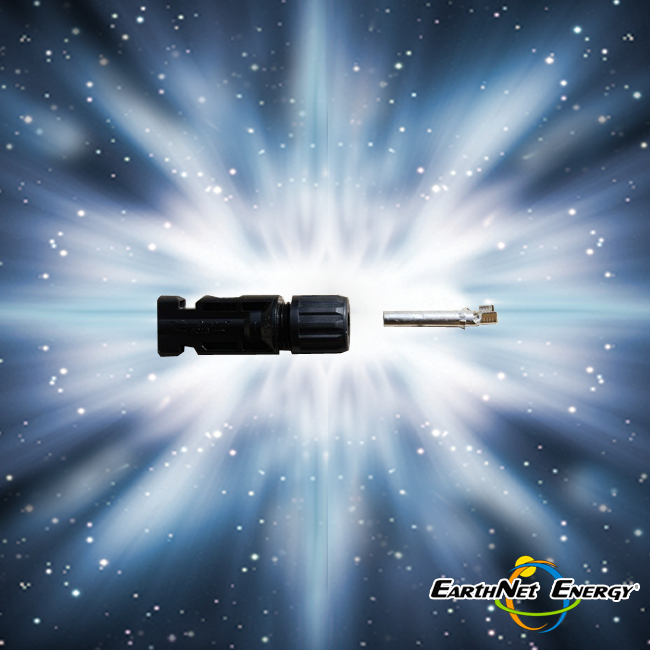 All wiring should follow local and national electrical codes. 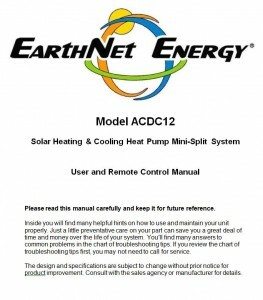 SKU: ACDC12. 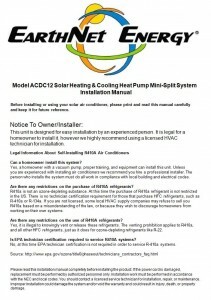 Category: Solar Heating & Cooling. 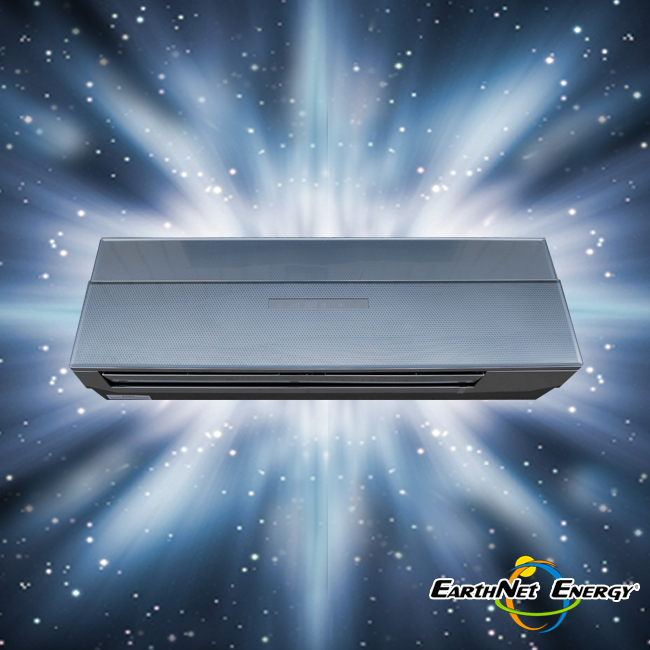 Heats and cools up to 750 sq. 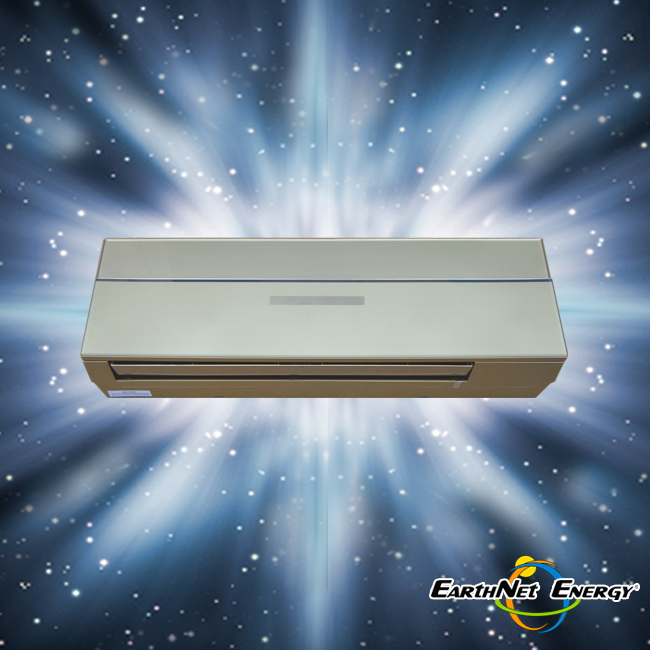 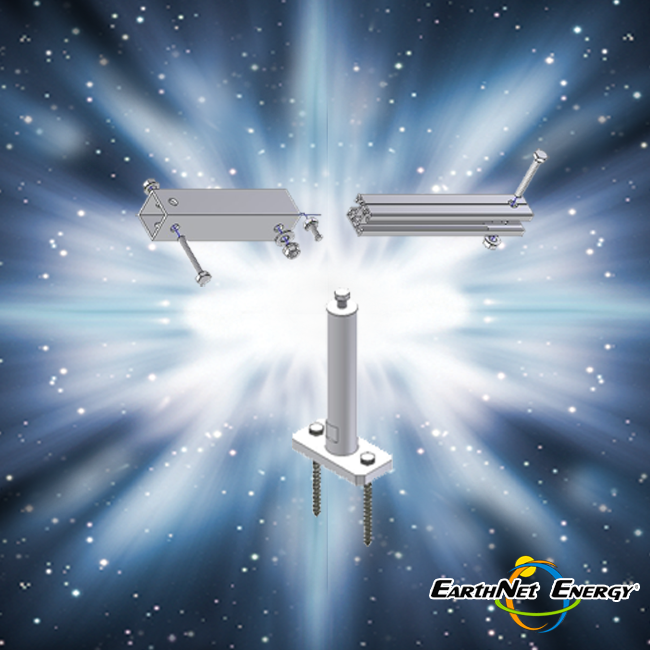 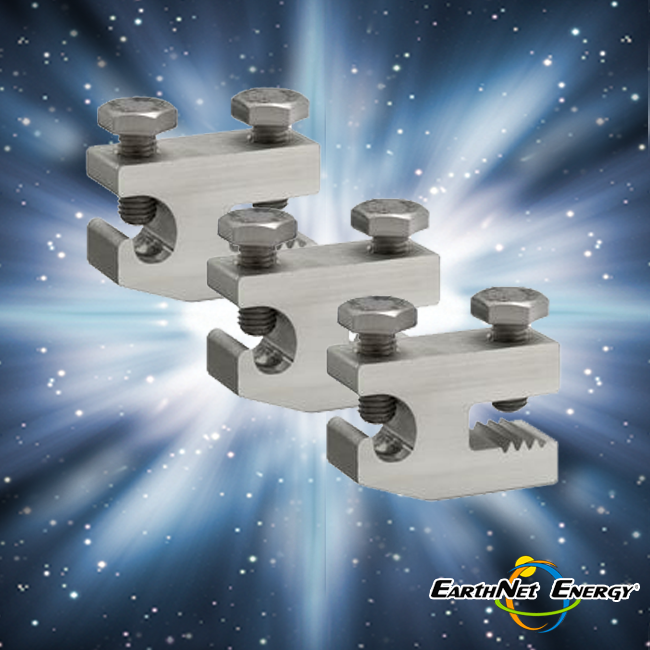 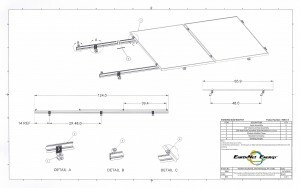 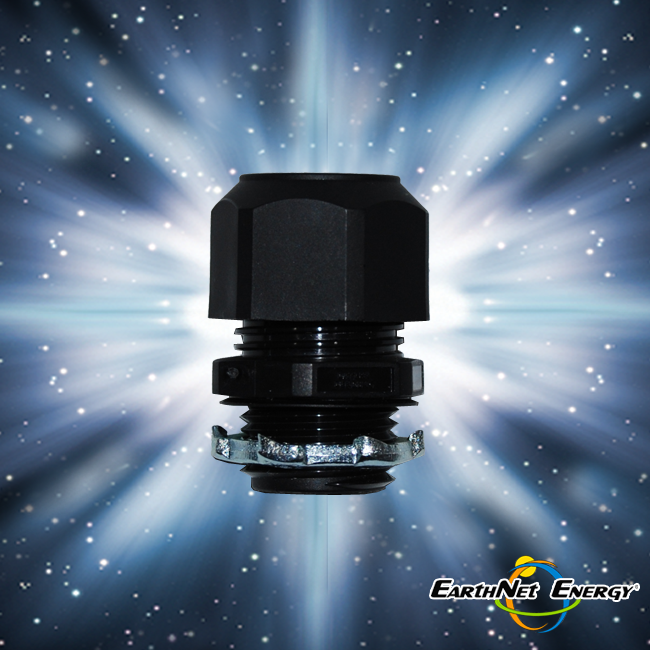 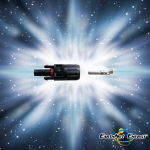 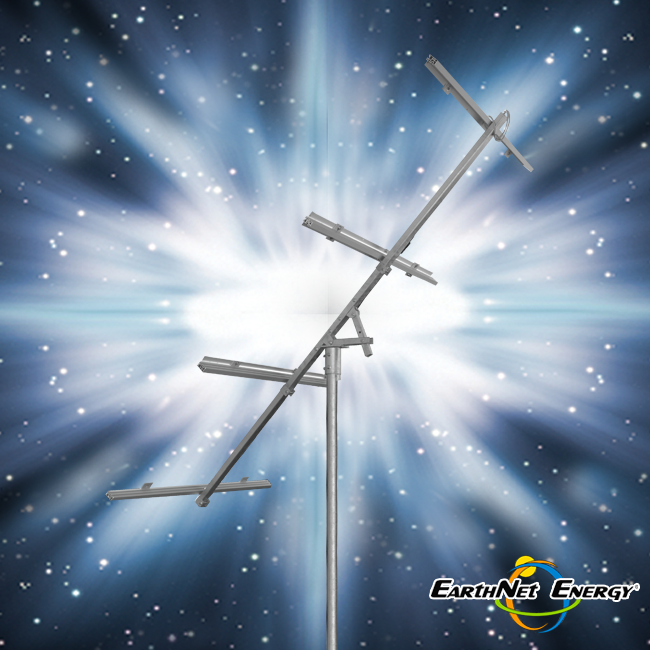 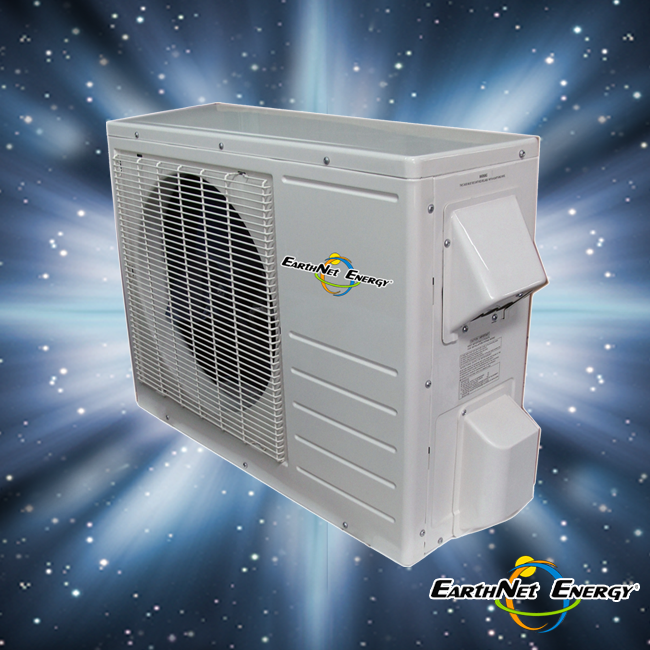 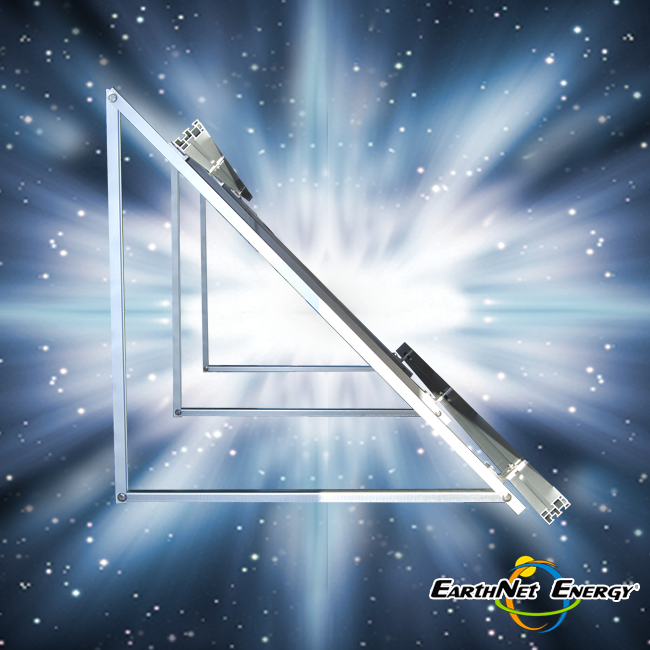 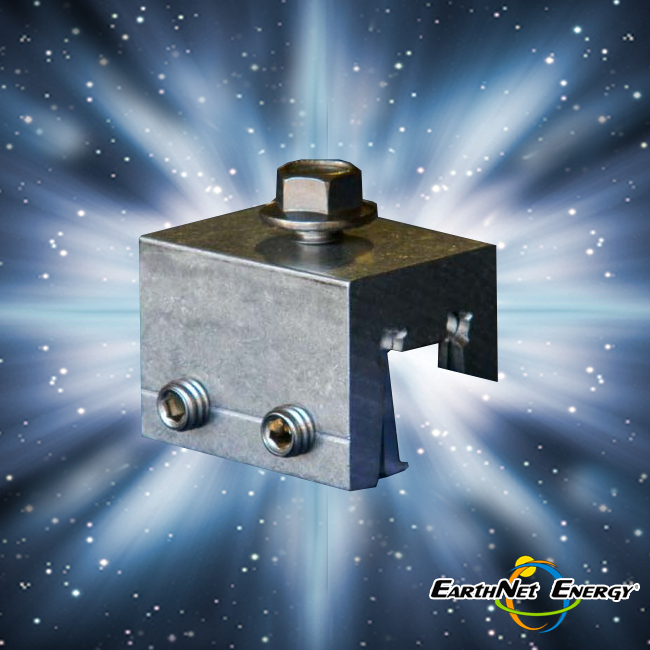 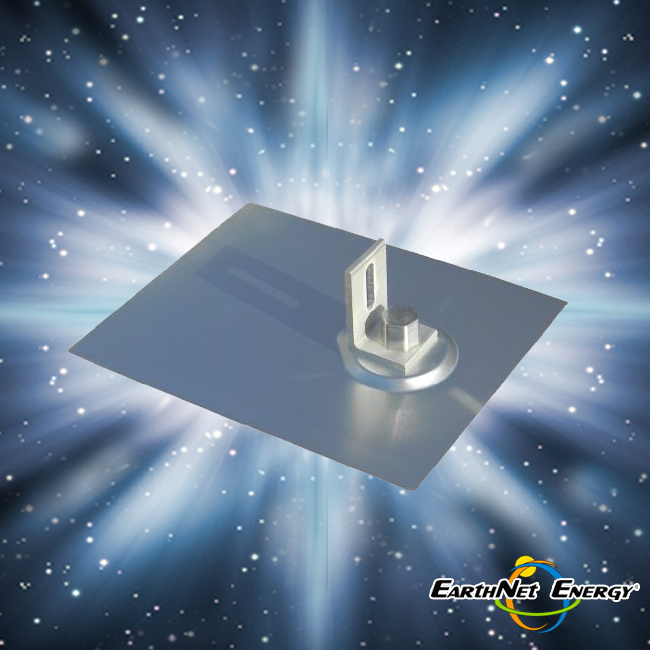 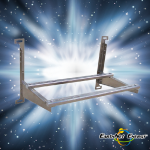 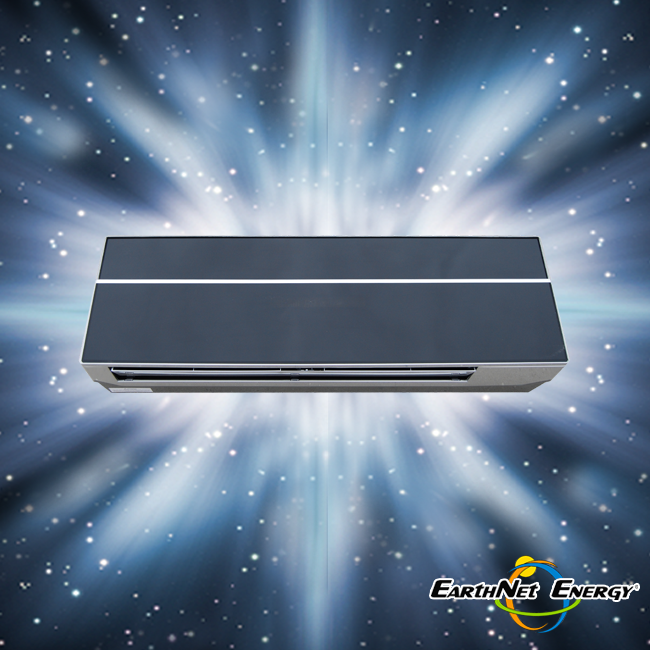 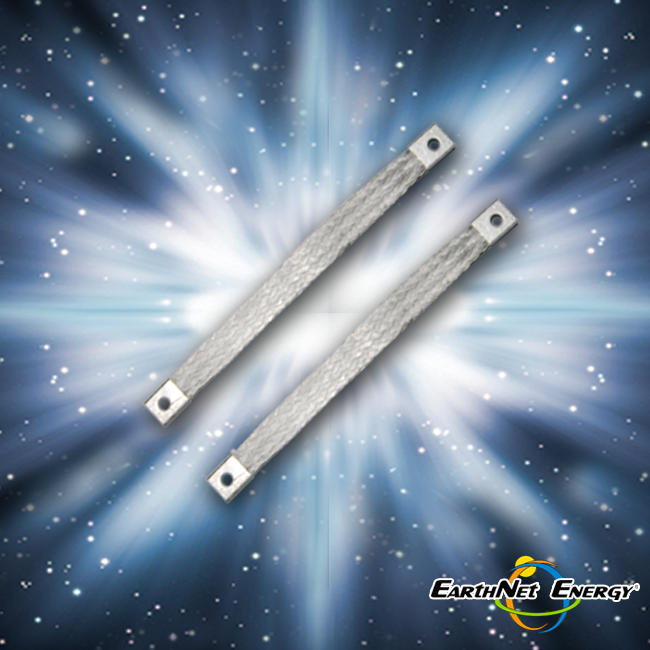 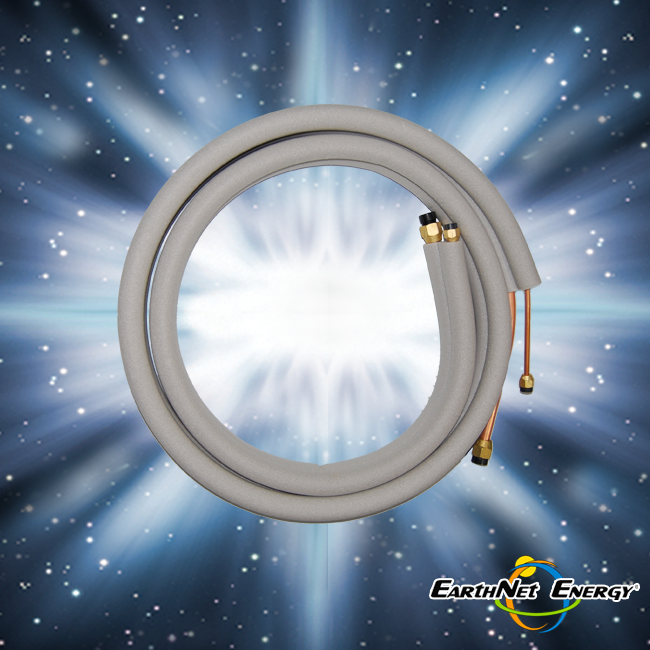 ft.
EarthNet Energy has ground, wall and roof mounts for just about any application for heating and cooling.